Very motivated seller says, "BRING ME AN OFFER! 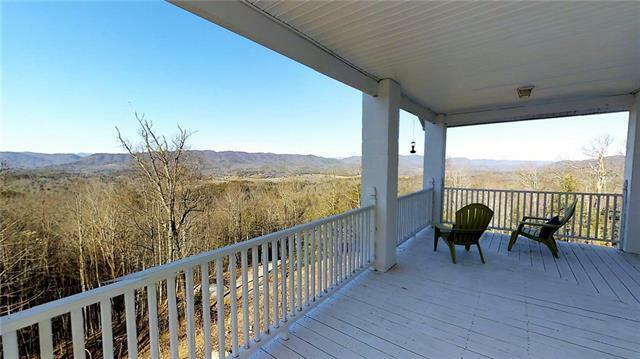 Additional acreage with this home, beautiful mountain property privately situated in the Lenoir area just minutes from town. 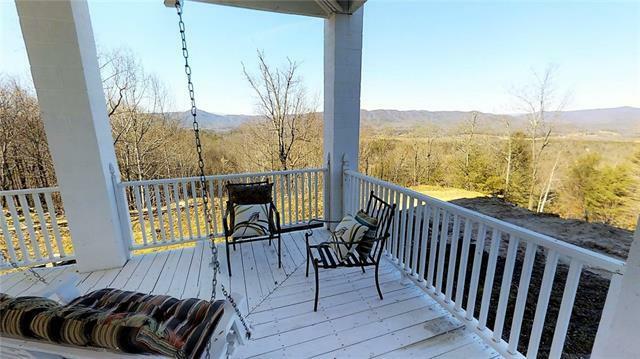 The contractor owned and built colonial home is a mountain retreat with gorgeous views. A beautiful open great room with cathedral ceilings and a balcony overlook offers plenty of space for work or lounging. 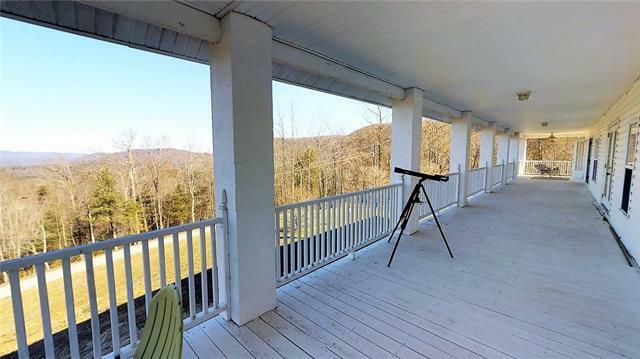 This home has a third room with space for an office or den. A second floor master suite with a den and kitchenette area has French doors opening to a clear unobstructed mountain view. 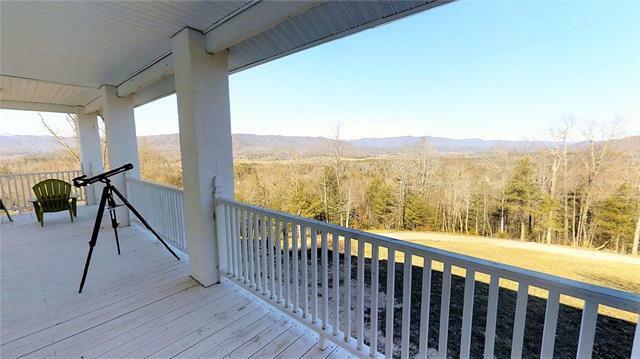 This home and land is a must see. Seller welcomes any reasonable offer.